“Driven, hard working and self-motivated”, are some the words clients and colleagues use to describe Natasha Jeshani. With a degree from UBC and an HR Management Certificate, with distinction, from BCIT, Natasha’s extensive academic, as well as hands-on experience, in various areas of people management, has provided lasting legacies in HR protocols and policies. As a Technical Recruiter and a true HR Generalist, Natasha’s career focuses on delivering high levels of service to leadership, management and employees alike. With a focus on strategic thinking, Natasha is a strong negotiator, a proven manager and coach, and a gifted team builder. As the best sellers Author of “The HR Insider: How to land your dream job, and keep it!”, Natasha has provided a tool for candidates who are interested in the HR perspective how to find, land and keep your dream job. TAFA Consulting Corp is an extension of Natasha's years of dedication to the HR and Recruitment professions. Andrea grew up in small town BC before moving to Vancouver and starting in recruitment. Her exceptional networking skills have helped her expand the business and create strong client and candidate pools in the Lower Mainland, Whistler and Squamish. Andrea lives in North Vancouver with her husband and 3 three young children. Andrea is an experienced recruitment professional, having cornered markets in several industries, providing excellent customer service, and ensuring a great candidate and client experience. Andrea is also the Founder of Career Contacts, our sister company and recruitment and payroll division. Gaby Rice is an outgoing, people-driven individual with a passion for helping others achieve their goals! She has worked in a number of customer service, project management, and people management roles primarily in the tourism and hospitality industry. Gaby is passionate about travel, yoga, writing, and empowering young, like-minded women. One day, she hopes to be a strategic influence in building diverse, inclusive, and ever-evolving workplaces. 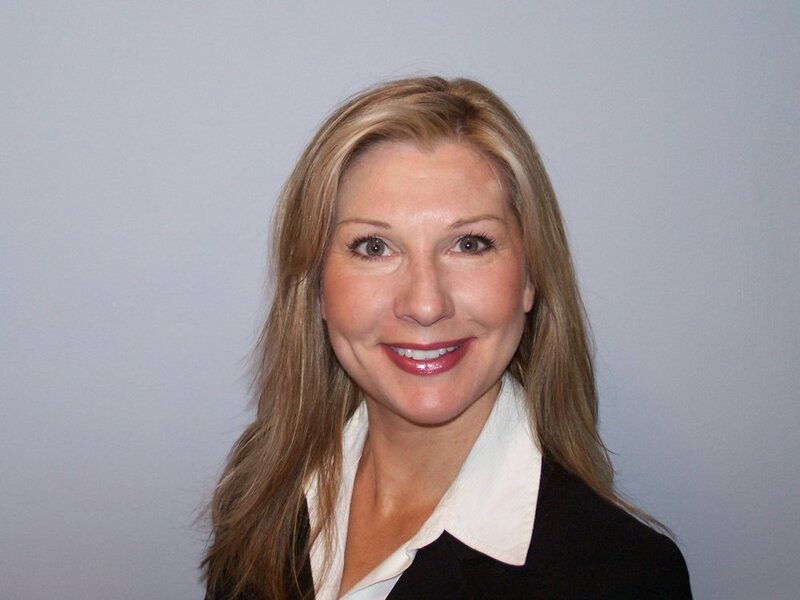 Barb is our Business Development/Recruiter specialist. Raised in Prince George, Barb eventually made her way to North Vancouver where you can see her crabbing and kayaking in Deep Cove in her spare time. Barbs passion for people and connection has made her successful in the industry for over 16 years. She has an innate ability to build bridges with clients and candidates and support organizations during times of growth.